160 litre size bale of untreated fine pine wood shavings. 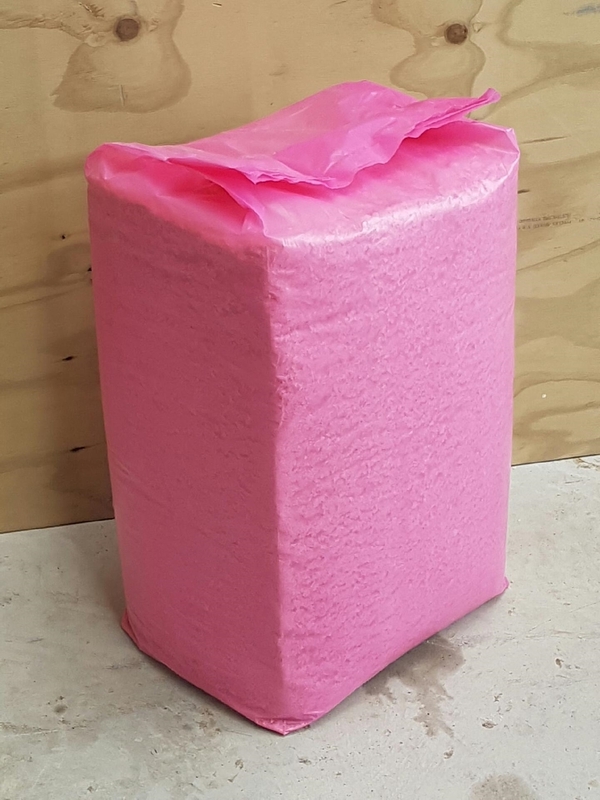 Tightly compressed when packed to approximately 160 litre of product per bale and has a ground coverage of approximately 3 m2 at approx 100mm deep. 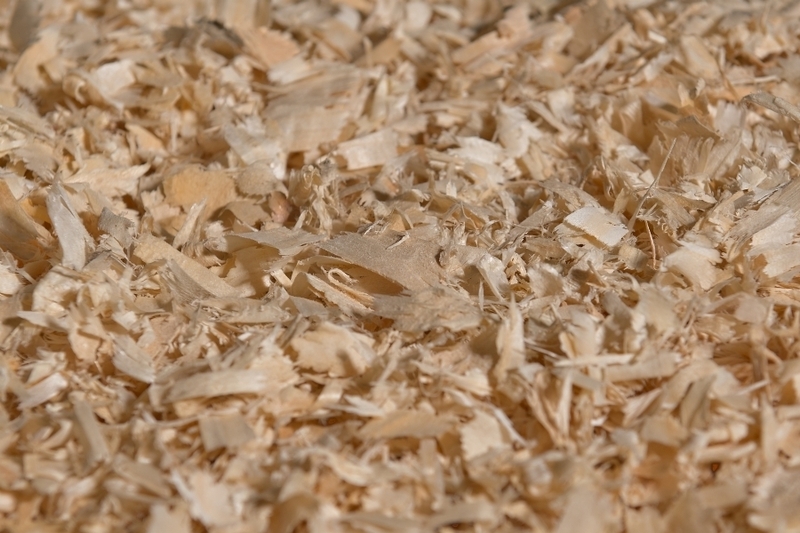 Great for any farm animal bedding requirements.